To purchase the Savory Institute accredited online Holistic Management courses, click on the register button below. This will take you to the the Savory Global Network and Savory Institute website. A description of each of the courses is offered on the Savory Institute website. Enter this code after clicking on this button to receive a 10 percent discount as a thank you for purchasing through the Jefferson Center for Holistic Management: DISCOUNT2145. 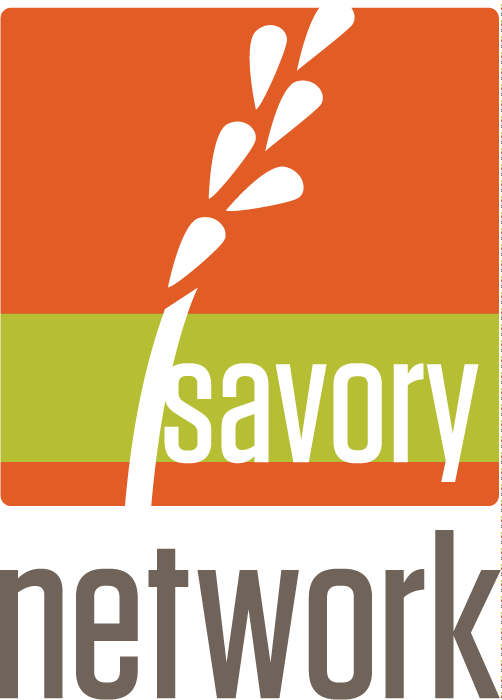 The Jefferson Center for Holistic Management is a member of the Savory Global Network. 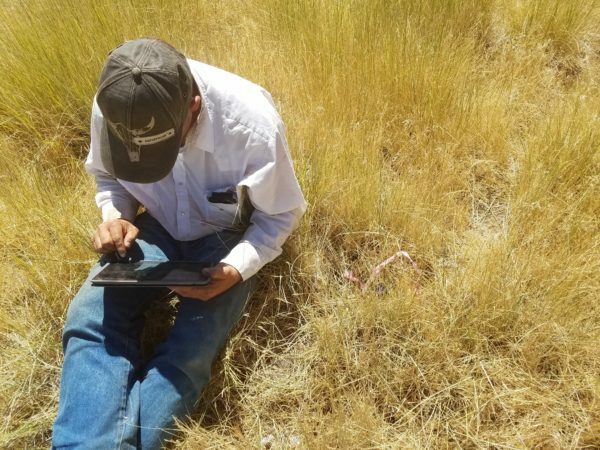 Spencer Smith completes annual biological monitoring at Springs Ranch, the learning site for the Jefferson Center. He is using the Savory Institute data management platform to enter data collected.